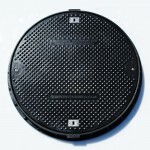 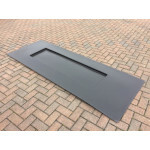 Forecourt Solutions is recognised internationally as a leading manufacturer of lightweight composite manhole covers and containment products for the petroleum & construction industries. 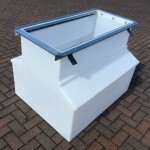 Our products use market leading design and upto the minute technology to product cost effective solutions to match your development needs. 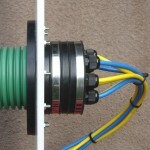 To further enhance our range we market the Flexrite double wall flexible pipework system range within EMEA. 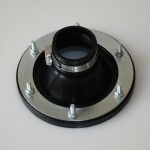 Approved to EN14125 Flexrite is ideally suited to meet your needs within the chemical and petroleum indutries. 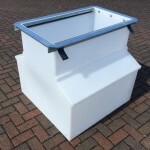 Forecourt Solutions products are now installed in more than 90 countires worldwide and we have a distributor local to you to make our products available when and where you need them. 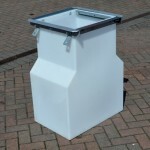 Forecourts sales team will be pleased to provide you with details of your local supplier. 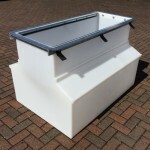 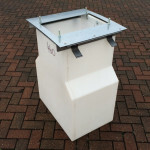 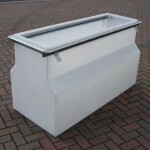 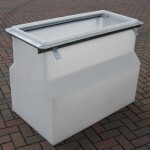 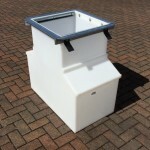 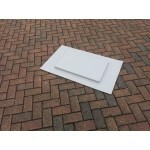 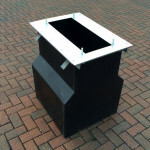 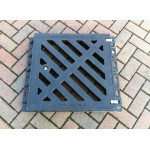 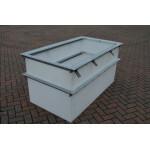 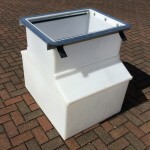 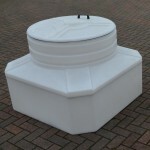 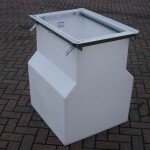 ChamberTite Dispenser Sump 460 x 460 x 860mm consists of a strong rotationally moulded polyethyle..
ChamberTite Dispenser Sump 700 x 460 x 860mm consists of a strong rotationally moulded polyethyle..
ChamberTite Dispenser Sump 1100 x 460 x 860mm consists of a strong rotationally moulded polyethyl..
ChamberTite Dispenser Sump 1500 x 460 x 860mm consists of a strong rotationally moulded polyethyl..
ChamberTite Dispenser Sump 500 x 500 x 860mm consists of a strong rotationally moulded ..
ChamberTite Dispenser Sump 700 x 500 x 860mm consists of a strong rotationally moulded ..
ChamberTite Dispenser Sump 900 x 500 x 860mm consists of a strong rotationally moulded ..
ChamberTite Dispenser Sump 1100 x 500 x 860mm consists of a strong rotationally moulded..
ChamberTite Dispenser Sump 1300 x 500 x 860mm consists of a strong rotationally moulded..
ChamberTite Drip Tray is a 900 x 500mm membrane to prevent leakage within pumps & water ingre..
ChamberTite Drip Tray is a 2500 x 900mm membrane to prevent leakage within pumps & water ingr..